The first one, which is barrel voulted, is fit to expose easel works. The spacious and bright second one is suitable for exhibiting on movable panels on the walls. The third one, rectangular shaped, is large and fit to hang paintings on the walls, while the fourth one, even though it is small, can also be used to hang pictures on the wall. 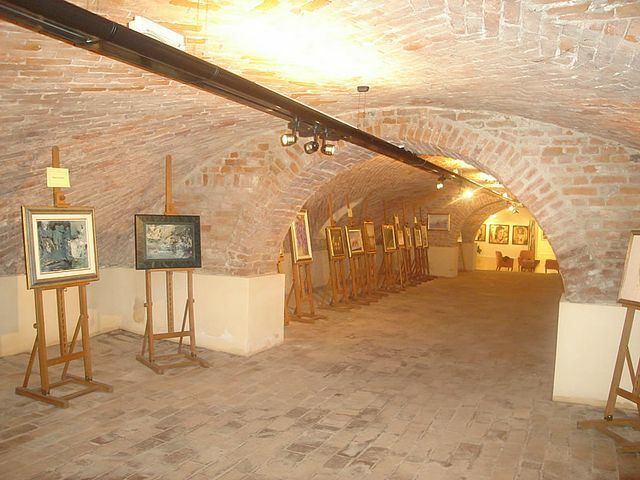 The exposition walls can be used for painting and also for sculpture, photography, ceramics, model making and other events. 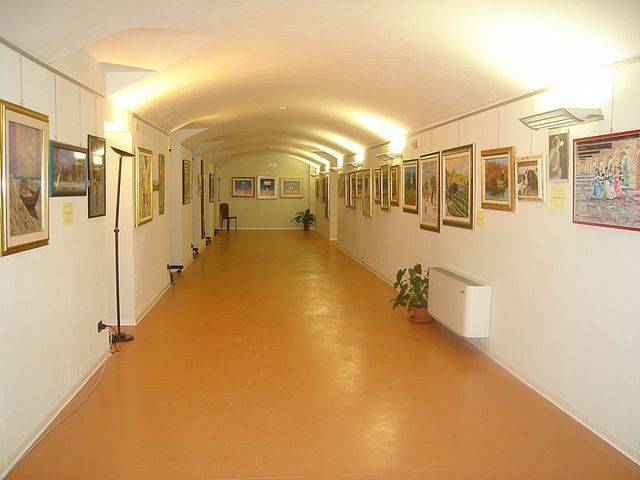 The halls can hold about 180 paintings. 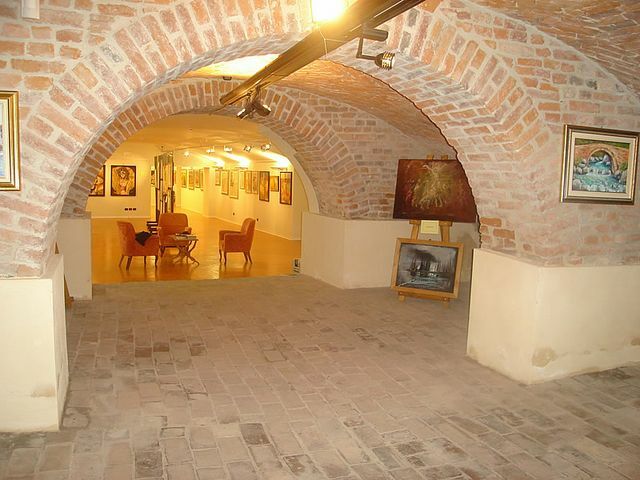 The adjacent “Sala del Podestà” is available on demand for the presentation of the artist.